It’s not often that one word garners a book challenge, but in Wilson County, Tennessee, it appears all you need is the F-bomb to get a book banned. 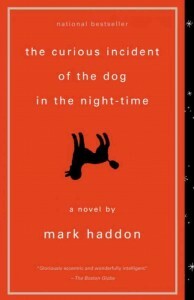 Earlier this week, the Wilson County School Board voted 3-1 to removed Mark Haddon’s The Curious Incident of the Dog in the Night-Time from the school system’s approved reading list for that very reason. 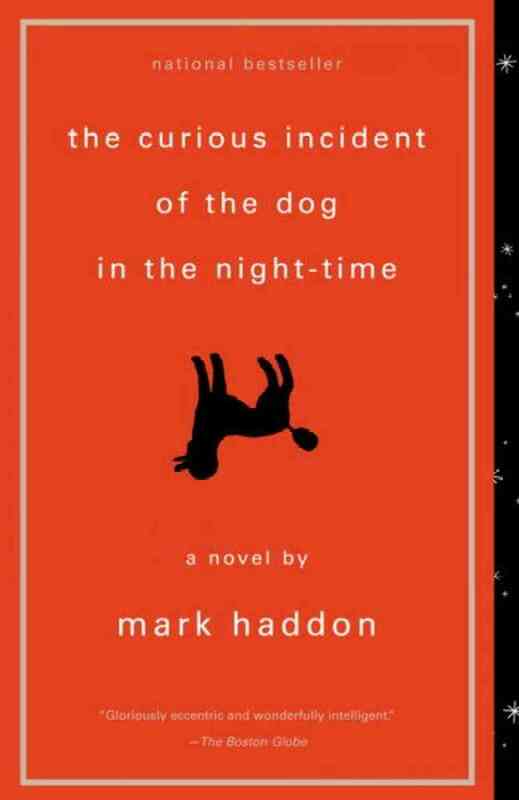 The Curious Incident centers on a 15-year-old boy on the autism spectrum, who decides to investigate the murder of his neighbor’s dog. It is one of the few books to feature the first-person perspective of a protagonist who has a social disability, and it received multiple awards and critical acclaim. The book has been a fixture on reading lists around the country because of the unique perspective it offers. It was required reading at Mt. Juliet High School, Wilson Central High School, and Lebanon High School, but parents and students are able to select a replacement if they aren’t comfortable with the material. The ban hasn’t gained much coverage outside of Tennessee media, but if outcry over the ban grows, we can only hope that the school board overturns its wrong-headed (and unconstitutional) decision. We’ll keep you posted as the story develops.